Corinthians | Open Our Eyes, Lord! What does it mean when Paul (quoting Isaiah) says “What no eye has seen, what no ear has heard, and what no human mind has conceived, the things God has prepared for those who love him.” (1 Cor 2:9)? Is this a parallel to, for example, 1 Cor 13:12, “For now we see only a reflection as in a mirror; then [at Christ’s coming] we shall see face to face. Now I know in part; then I shall know fully, even as I am fully known.”? Is he speaking about the unimaginable glories of the life to come? The Spirit searches all things, even the deep things of God. 11 For who knows a person’s thoughts except their own spirit within them? In the same way no one knows the thoughts of God except the Spirit of God. 12 What we have received is not the spirit of the world, but the Spirit who is from God, so that we may understand what God has freely given us. First, we begin with 2:6-8. One reading of “the rulers of this age” is that Paul is referring to the invisible demonic principalities and powers that ultimately sought to destroy Jesus, including the devil, who pushed Judas to betray him (John 3:2). Although that opinion is plausible, the other viewpoint fits better in this context: Paul is referring to the human rulers who arranged the crucifixion, that is, the Jewish priests, Herod Antipas, and Pilate. Paul’s other use of this word in the plural definitely refers to human rulers (Rom 13:3; also Acts 3:17, 13:27)…The tension here lies between the gospel and human wisdom, the sort that a Pilate or a Caiaphas might claim to have. Second, the reference to “no eye, no ear no mind” in the Isaiah quotation in 2:9 fits better with a reference to human beings. Paul’s point then is that, Human power structures are passing away; so why look to them for insight into God’s truth? They would not have crucified Jesus had they known God’s plan, and thus they cannot provide wisdom to the Corinthian church. Paul then quotes from Isa 64:4 and amplifies it with his own words – No eye has seen, no mind has conceived what God has prepared for those who love him. This citation backs up what Paul has said in 2:7, that God has planned to reveal his truth from ages past. “Heaven” is not the point at all here. Paul is speaking about the truth that can be known in the here and now, since the crucifixion. No human being could ever guess or observe or reason out the blessings of the gospel of Christ, but we Christians already understand them – “these are the things God has revealed [past tense] to us by his Spirit (2:10). In that case the lesson of 1 Corinthians 2 is – enough of fancy philosophy! Enough of dividing the church over human wisdom! Every Christian already has the fundamental revelation of God’s truth, and should seek truth, wisdom, and love in the basic gospel message. 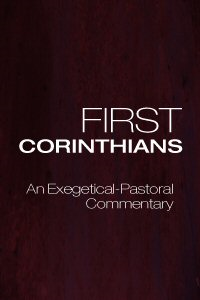 This post is adapted from my Corinthians commentary; you can download it HERE or purchase it on sale from Logos. Should women wear veils to church? Or remain absolutely silent? Do we exist as spirits forever? Paul was a missionary – how did he know where to go? These issues and many more! In the Catholic church, the celebration of mass is the high point of the week’s services, and the worship service is often simply called the mass. 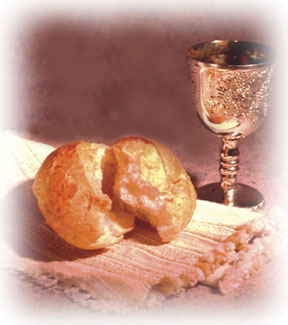 Some Protestant worship services, too, focus on the sacrament, notably in Episcopalian or Anglican churches. 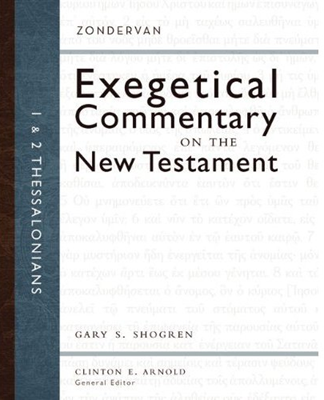 1 Corinthians and Thessalonians: My New Commentaries now available! 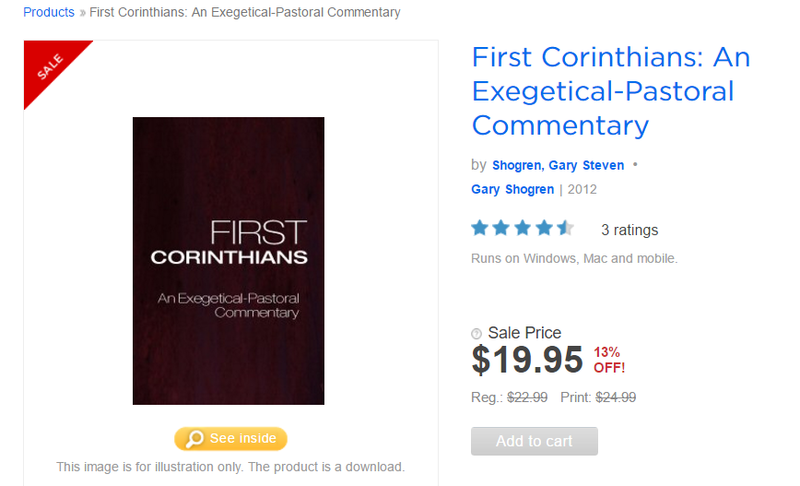 It is also available as a book on Logos. Spanish versions to come in the future! Since one night in 1985, I know what the world looks like through a zombie’s eyes. In Scotland, I would go out evangelizing on Thursdays and then take the hour-long hike home in the dark. But then one night I figured that I could cut out to the main highway, grab a bus, and save 20 minutes. 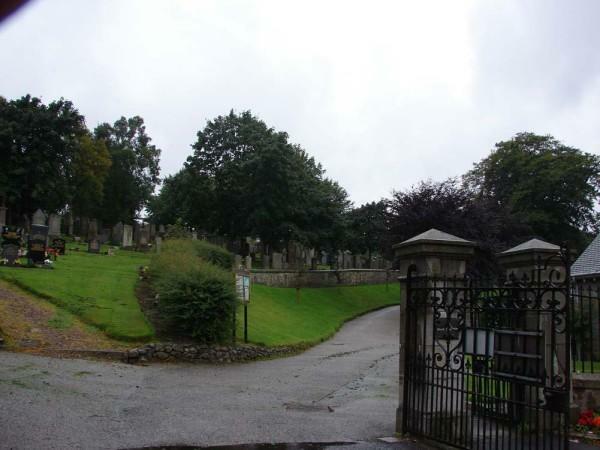 The only hitch was that the short-cut went through Grove Cemetery. No problem, I would enter the gate, do a 100-yard dash through a dark graveyard, go over the wall, and there was the bus stop. I did it only twice. Not because I got spooked going through a cemetery in the dark, mind you, but because as I clambered over the 6-foot wall and jumped out onto the shoulder of the highway, well, it caused problems with the flow of traffic. Eyes popped open, jaws dropped, women shrieked, as they saw me apparently escaping from the graveyard and stumbling up the embankment toward them. So, I know how a zombie feels. I’ve seen, twice, George Romero’s black-and-white “Night of the Living Dead,” the original 1968 version. Oh, and Charlton Heston in “The Omega Man.” Beyond that I sat through about 20 minutes of that movie where Bill Murray gets accidentally shot. The epistle was sent to a church stationed deep within pagan territory. In Corinth as in no other place to that date, the God of Jesus Christ was pitted against the god of this world. The church sprang up in a soil that was saturated with idolatry, philosophical posturing and social stratification, all driven by a service economy that provided opportunities for the clever and made many rich off the sweat of slaves and the poor. Here Christianity could show in stark relief how it might transform the arrogant, the oppressed, the hopeless, the corrupted and the dissipated. In exchange for this free commentary, I would ask that you sign up for an Email Subscription, on the right side of this page (your email is safe with me). If after a day or two you don’t enjoy the blog, feel free to unsubscribe.